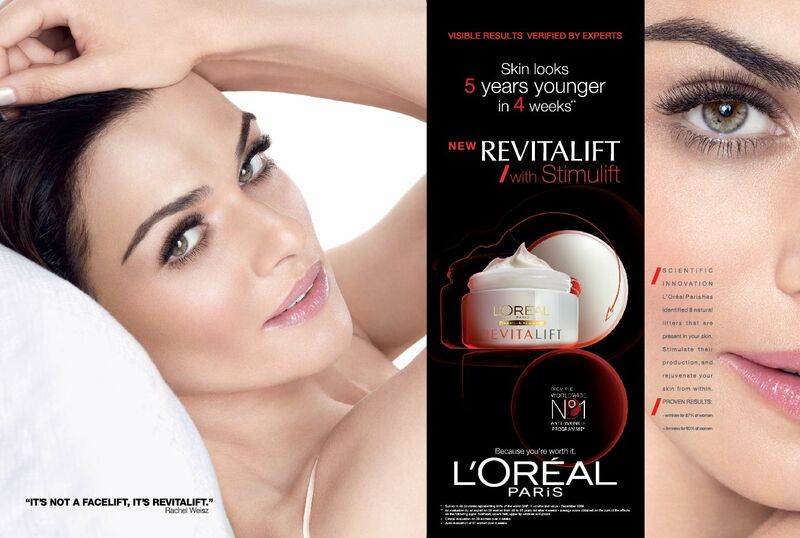 New Revitalift Stimulift Launch by L’Oréal Paris! | Sahrish Adeel - Malaysia based Pakistani Beauty & Lifestyle Blogger! 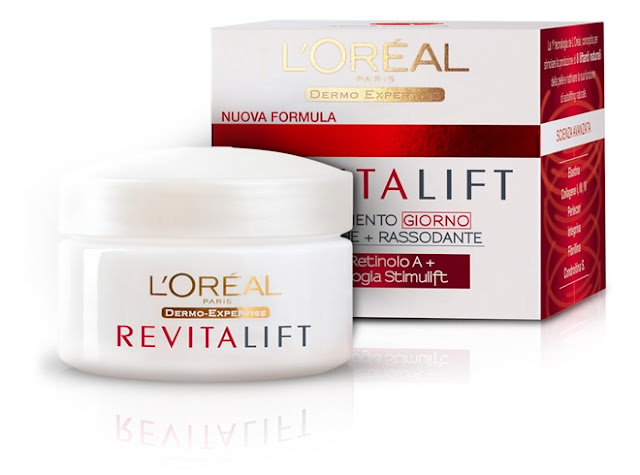 New Revitalift Stimulift Launch by L’Oréal Paris! (Karachi, 03 August 2011) Revitalift, the World’s No 1 Anti-Wrinkle cream has launched it’s new innovation with Stimulift technology. 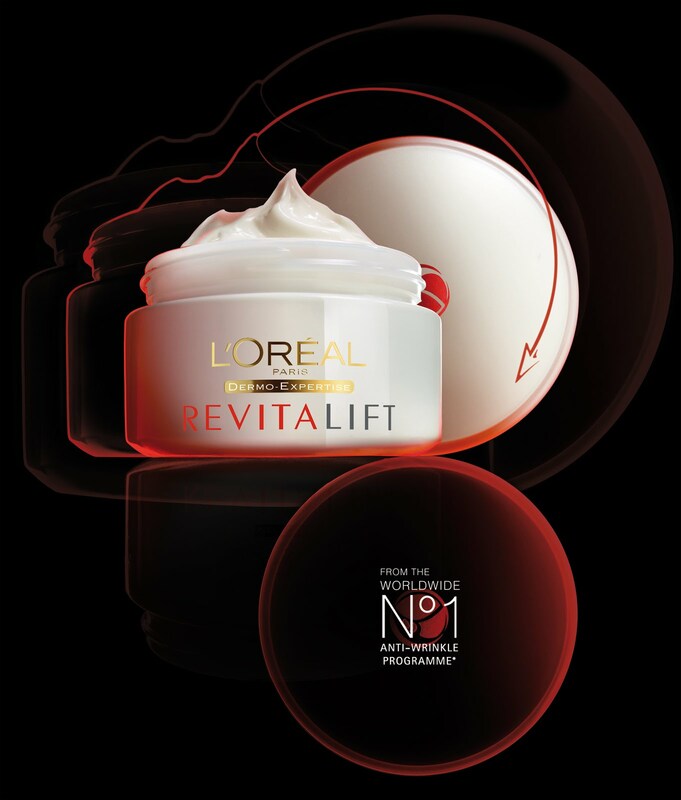 Thanks to their technical expertise and knowledge of advanced biology, L’Oréal Paris laboratories have developed an unique formula which can now target skin’s 8 natural lifters essential to youthful skin. With age, our skin’s 8 natural lifters are altered. They can undergo quantitative and qualitative modifications that lead to tissue disorganization and a loss of biomechanical properties (elasticity, tone). Consequently, surface wrinkles become more noticeable and the skin loses firmness. L’Oréal believes that youthful beauty is found by stimulating one’s mind, body and curiosity and is not confined to women of a specific age. With this in mind, the team at L’Oréal Paris worked assiduously to develop a high end product catering to women and their anti-aging skin care needs. 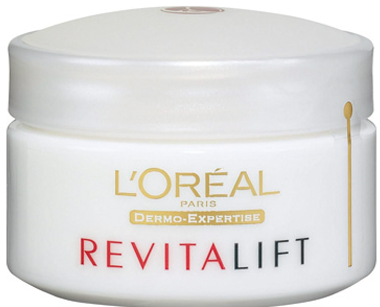 The New Revitalift formula works to take action on three major functions — re-tightening, re-pulping and stabilizing — key to stimulating the skin’s “self-lifting” capacity. Firmer and less wrinkled, the skin itself naturally participates in the process! 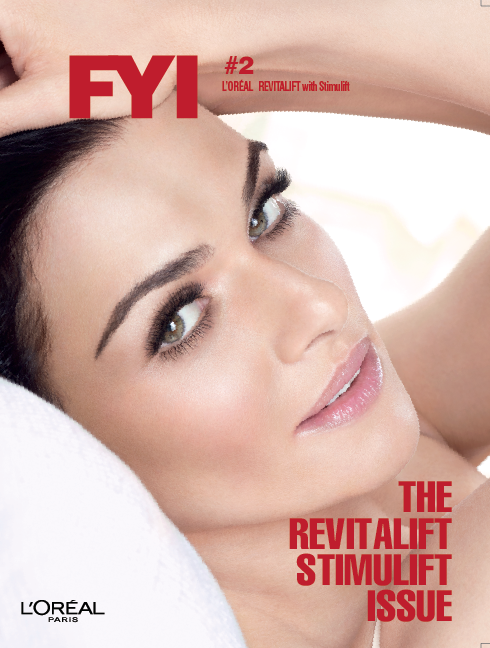 With Revitalift's new anti-wrinkle + firmness formula [Stimulift + Pro Retinol A] the cream can now take action on all areas where wrinkle formation and loss of firmness originate: the epidermis, the outer layer of the dermis, and, in an unprecedented advance, the dermal-epidermal junction. This junction not only serves as the biological “glue” between the dermis and the epidermis by stabilizing and anchoring the two layers, it also serves as a space for biological communications within the skin. 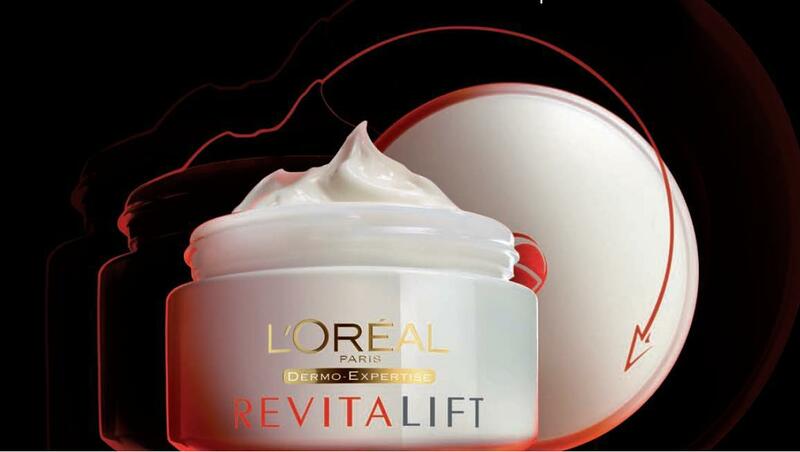 Creamy and full, the new Revitalift Natural Lifters texture envelops the skin with firmness and generosity. Rich and suave, it leaves a sensation of freshness and comfort. Non-greasy and non-sticky, the texture melts onto the skin as soon as it is applied, and the gentle fragrance creates a feeling of well-being. In just 4 weeks, wrinkles are visibly reduced, skin becomes firmer and the face looks four to five years younger. Adorn Mineral Cosmetics-50% OFF Promotion! Capri Moisturizing Hand Wash - New Innovation! Extremely Inexpensive Falsies - My recent buy!